From vintage Christmas decorations to classic cocktails, these 14 ideas will bring old-school charm to your holiday festivities. Festive feather trees, classic cocktails, decorative popcorn garlands… revelers of yesteryear really knew how to embrace the holiday season. 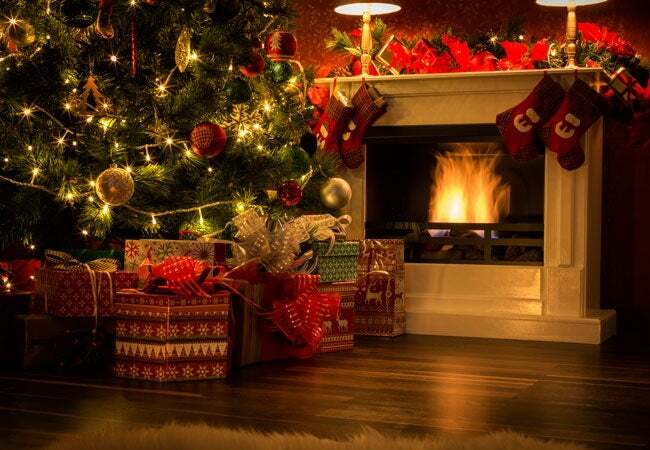 This year, add a festive touch of seasonal cheer to your home with these 14 old-school ideas. The vintage Christmas decorations and comforting treats will impress any guest and create lasting memories for years to come. 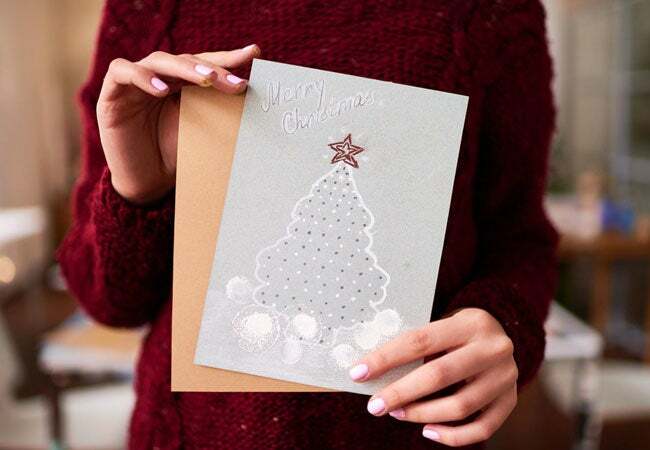 Virtual Christmas greetings get the job done, but they aren’t nearly as sentimental as old-fashioned handwritten cards. Crisp stationery and seasonal stamps never fail to spread holiday cheer. Take a picture with your kids (or pet!) and incorporate it into a personalized greeting for everyone on your mailing list. 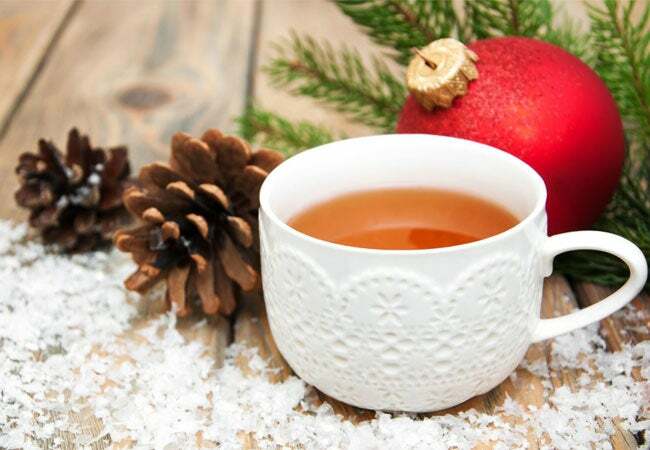 Christmas teas aren’t just for the British. This traditional activity, which came to America in the 1830s as part of the temperance movement, brought families together to converse while drinking a variety of teas at long communal tables. So, put on a pot of boiling water, make some fancy finger sandwiches, and enjoy a warm mug of tea with your loved ones. 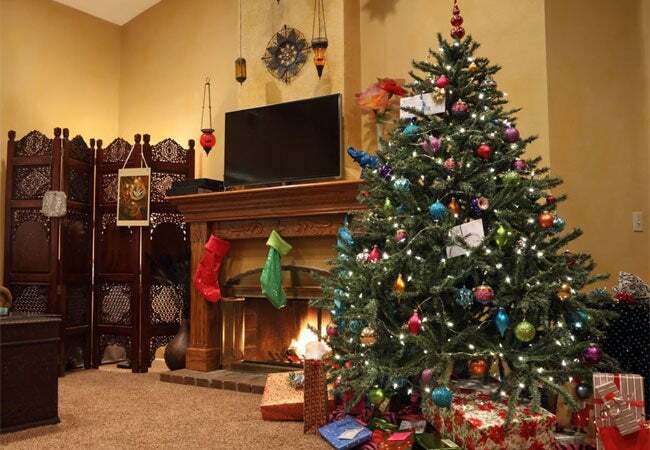 The first artificial Christmas tree, the feather tree has origins dating back to mid-19th-century Germany. 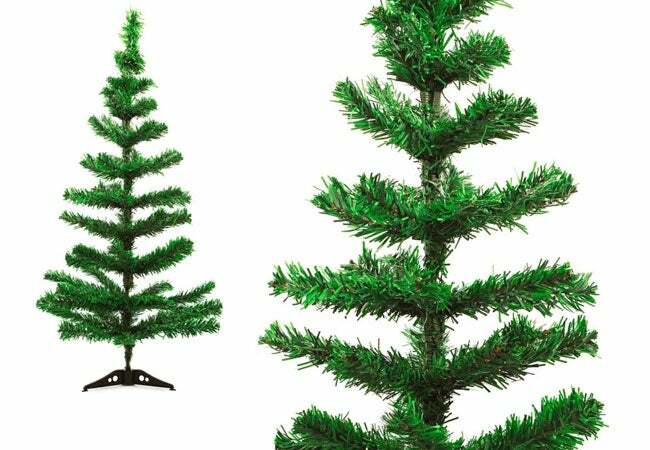 The thin-branched trees became popular in America in the 1920s, when European immigrants carried their holiday traditions to their new homes. Add a tabletop feather tree to your holiday decor for a touch of whimsy and historical charm. 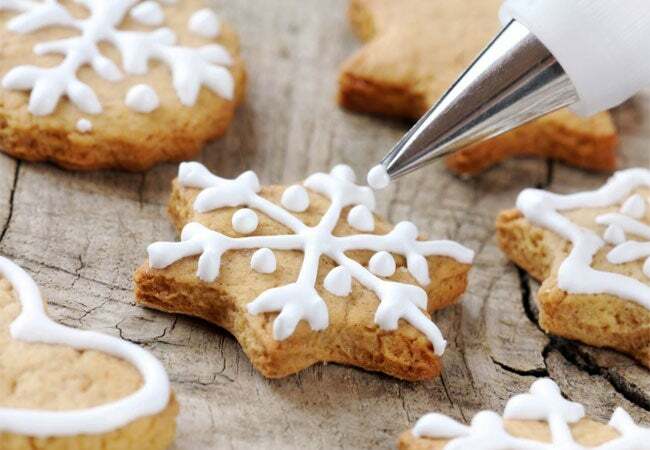 With the hustle and bustle of the holiday season, it’s nice to unwind by baking cookies with family and friends. Whip up a batch of homemade sugar cookies, gingerbread men, or Jim Dandies, an old-fashioned classic that features maraschino cherries, chocolate, and marshmallows. While you’re at it, bake a few batches—remember, cookies can be scrumptious gifts for relatives and neighbors! Classic cocktails have made a grand resurgence in bars around the country. Learn how to make your own versions of these boozy beverages so you’ll have something to keep yourself warm—and impress your guests—over the holidays. 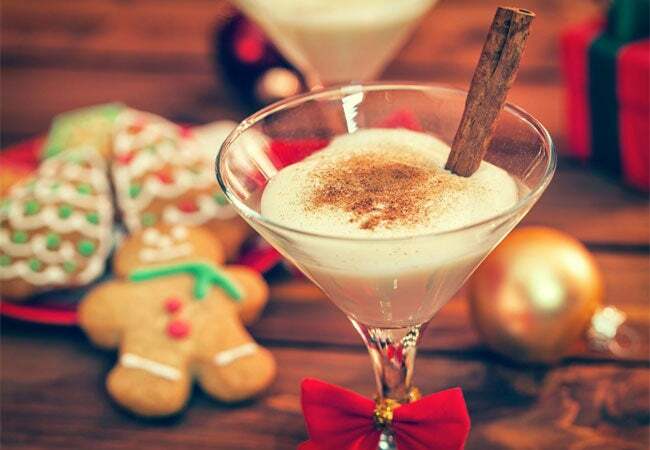 Old-fashioned favorites include the hot toddy (made with a bracing spirit like brandy, rum, or whiskey, mixed with honey, spices, and boiling water) and the Tom and Jerry (a concoction of eggnog, brandy, and rum). Jell-O long ago lost its spot as the star of the dessert table, but we think it’s about time the jiggly treat made a comeback! 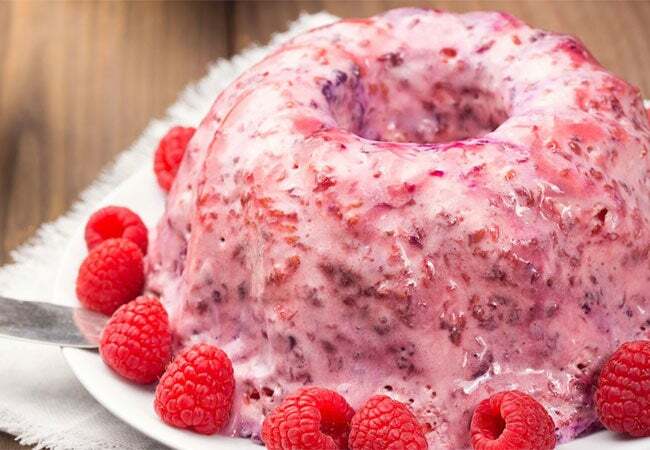 Pull out one of your grandma’s old recipe books and have fun constructing your very own holiday Jell-O mold, sure to be a crowd-pleaser at the kids’ table this year. 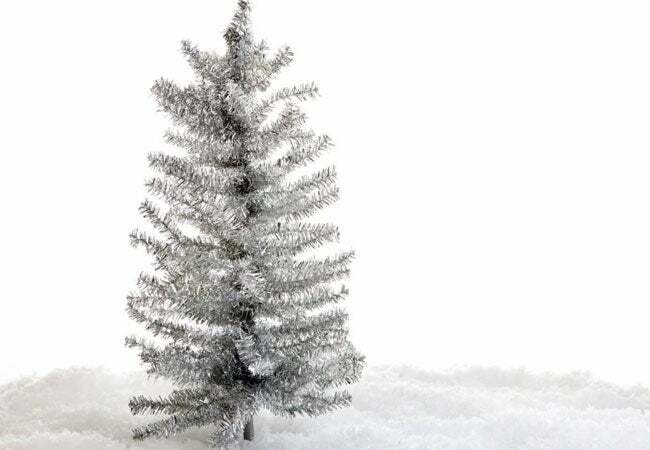 When families in the 1950s and ’60s didn’t want to maintain real Christmas trees , they opted for aluminum versions instead. Nowadays, these shimmering trees can add a little sparkly elegance to your seasonal decor while giving a nod to a long-lost trend. 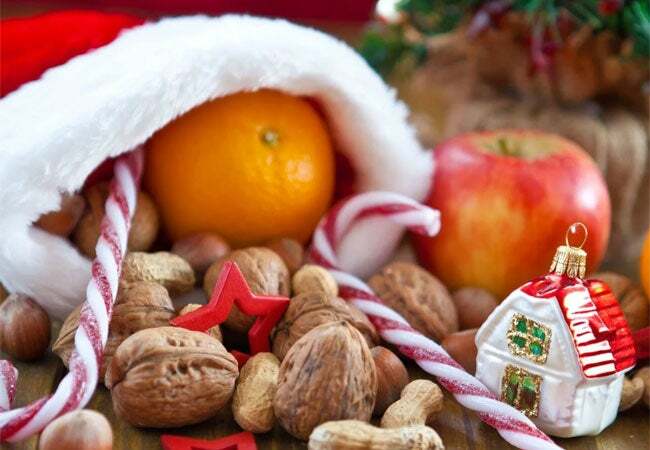 Before people adorned their trees with lights and ornaments, they decorated with homemade popcorn garlands. The string of popped kernels was budget-friendly and simple to construct. 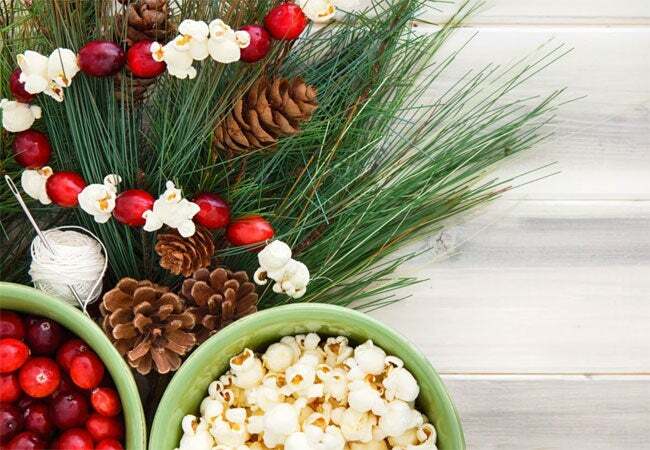 This year, spend quality time with your kids, parents, or grandparents making your own vintage popcorn garland. In the past, people traditionally thanked their loyal letter carriers by giving them a small Christmas gift. Though we often don’t have the chance to develop relationships with our letter carriers today, you can still give them a token of appreciation around the holidays. Just remember that federal guidelines stipulate that postal employees can’t receive gifts worth more than $20. Stockings overflow with chocolates and toys on Christmas morning, but in simpler times children were excited and grateful to find oranges in their stockings. Put an orange in your child’s stocking this year to remind your family of its good fortune—and also get a healthy dose of vitamin C! Tinsel became extremely popular in the United States during the 1950s as people sought a way to add shimmer to their Christmas trees without using Christmas lights, which were considered a fire hazard. 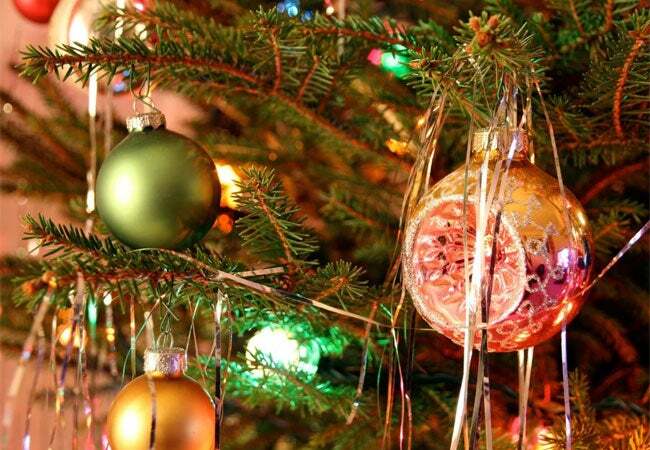 Re-create this vintage trend and give your tree a shiny, icy look by draping strands of tinsel on the branches. 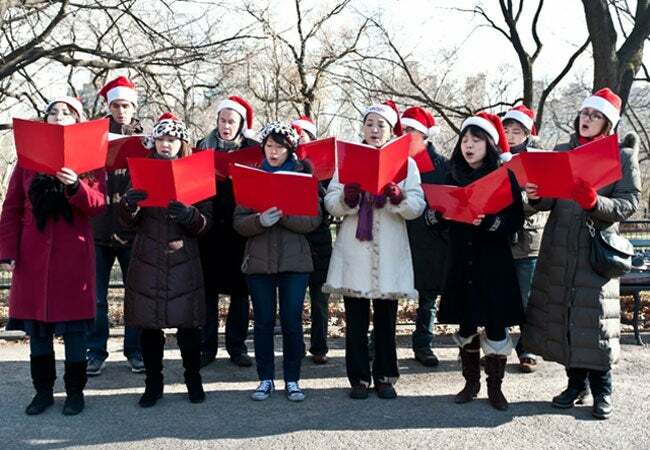 With roots in solstice celebrations of ancient times, caroling is one of the oldest holiday traditions in the world. So, channel your jolly ancestors, and spread holiday cheer throughout your neighborhood by taking your family Christmas caroling this year! Don’t worry if your singing voice sounds nothing like Beyoncé’s—this tradition is more about having fun than showing off your vocal chops. In the early 20th century, people relied on trains as a primary mode of transportation. It’s no wonder that toy versions of these all-important vehicles started appearing underneath Christmas trees during that time. 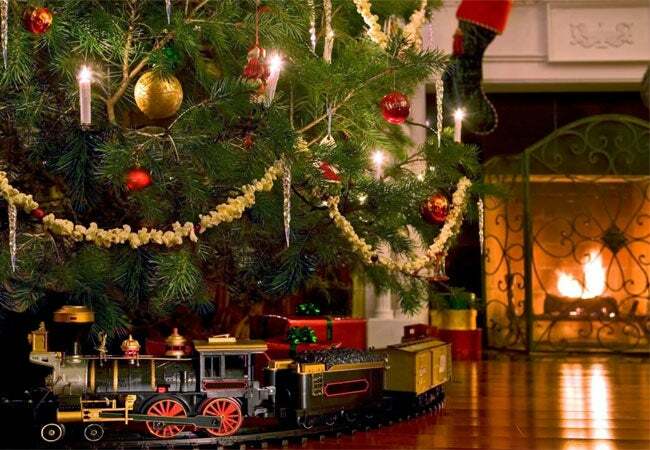 Set up a track around your Christmas tree to take your holiday visitors back in history, or gift a toy train to young relatives. With the convenience of Netflix and DVRs, it’s easy to forget that children used to have to wait all year for their favorite classic Christmas specials to air on TV—and how excited they’d get when that day finally rolled around. Try to re-create the joys of a less plugged-in era by looking up the airtimes of old favorites, such as “A Charlie Brown Christmas” or “The Grinch Who Stole Christmas,” then whipping up a fresh batch of popcorn to enjoy a movie night with your family!